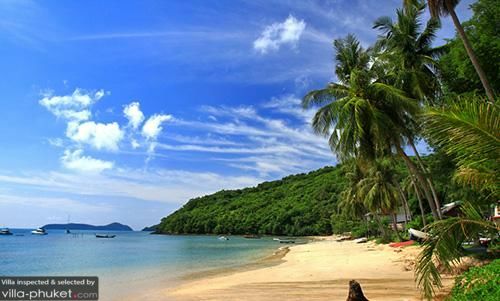 Located south of Cape Panwa, Ao Yon Beach is a hidden gem undiscovered by most travellers. The beach is separated into two sections by a rocky headland – one half of the beach is home to a shrimp farm, while the other, a larger stretch of coast, contains a pearl farm. Boasting a picture-perfect appearance, Ao Yon charms beach-goers with its azure sea waters, pristine white sand and towering palms. Vacation makers seeking a serene spot to enjoy a leisurely day out with their little ones are sure to find their slice of beach paradise at Ao Yon.